Hey there! The premium is available now on the Five Valley Kennel Club page. 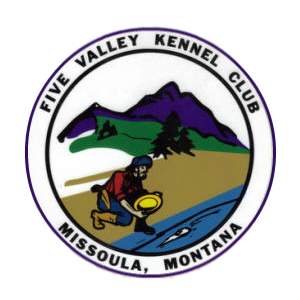 The final confirmations and trial information/judging schedule for the Five Valley Kennel Club‘s April 2015 trial were emailed tonight. See you in Lolo soon! All entries received through Saturday, March 21 have been processed and preliminary confirmations have been emailed. The trial closes on March 25; don’t delay! The premium for the Five Valley Kennel Club’s April 2015 trial is available now.